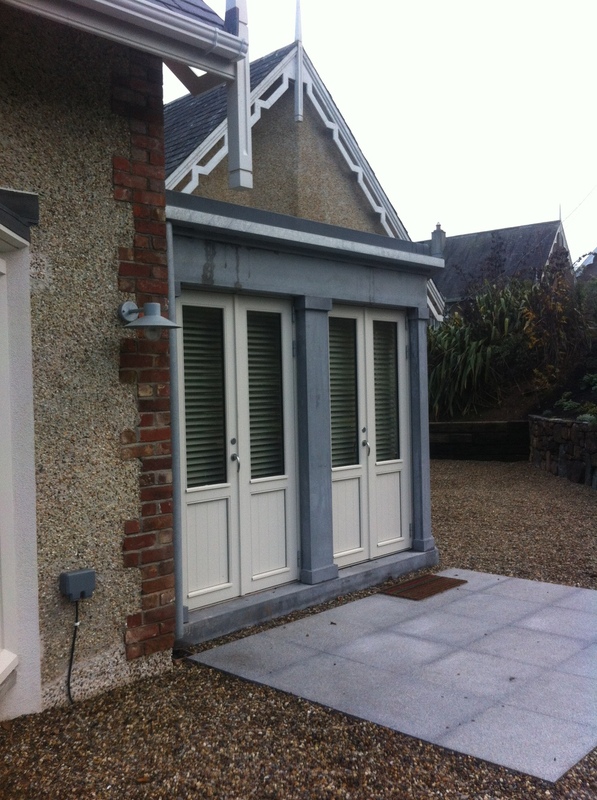 This holiday home was purchased by our clients as a second residence. We were engaged to create a warm, comfortable house for 4 adults with little yearly maintenance. This project involved the replacement of the existing electrical wiring and plumbing, along with new windows and a small sunroom to the west elevation. 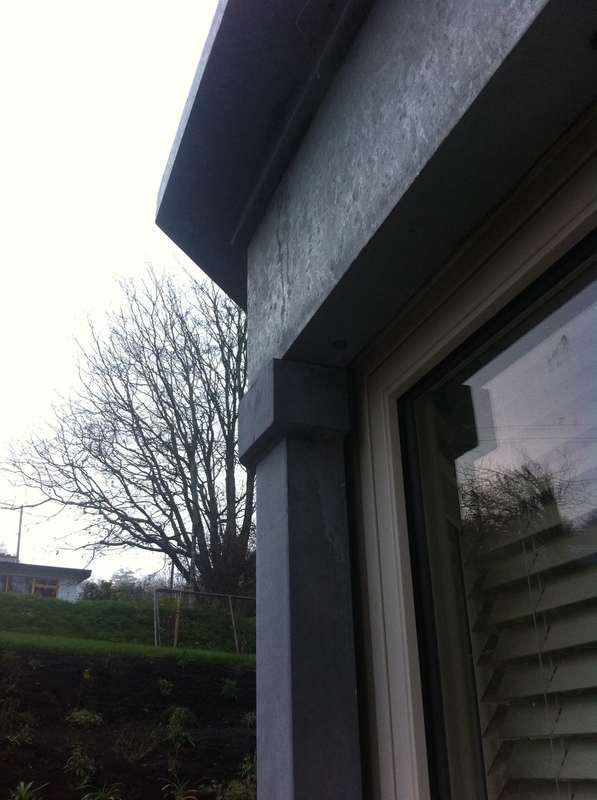 Our approach, in this coastal area, was to provide a high grade galvanised finish steelwork incorporating gutters and rainwater goods, all of which remained unpainted. 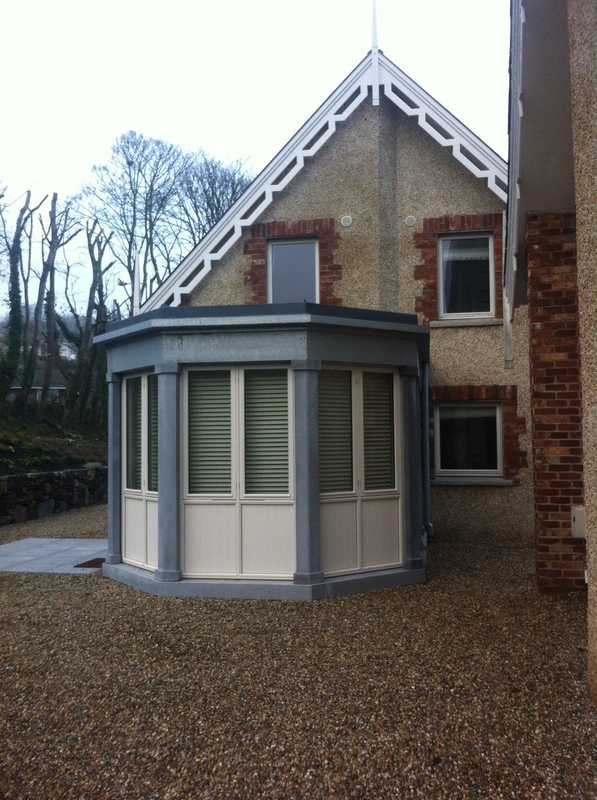 A rubberised roofing material was employed on the roof and painted double glased timber windows. The steelwork now requires no maintenance for at least 25-30 years.